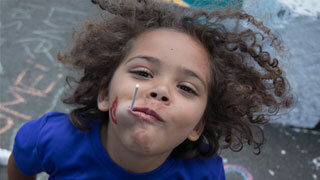 MPT prides itself on being a safe harbor of children's educational programming. Numerous studies of public TV programming indicate that children who watch shows such as Sesame Street, Martha Speaks, SuperWHY! and Word World show marked improvement on key literacy and social skills. What's more, public TV is cited as the number one source of media content among preschool teachers. 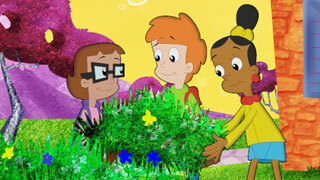 PBS KIDS celebrate Earth Month with a slate of all-new episodes, games and activities to encourage kids and families to get outside and enjoy nature. 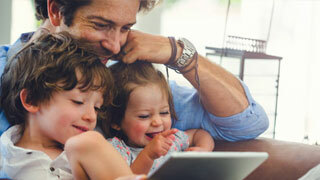 Smart media engages kids’ minds and makes them think even harder or grow a new skill. Here are some tips to help use the media. 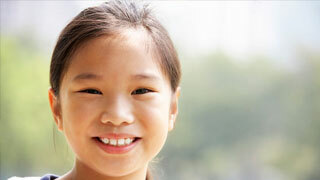 Developing emotional intelligence is a part of promoting resilience for children. 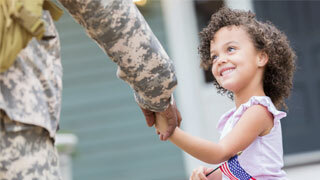 Try these strategies to help the military children in your life manage their many emotions. 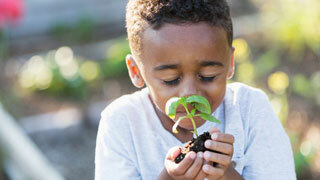 Research shows that our early experiences in nature form the foundation for our understanding of the way things work. As parents and caregivers, we don't need special training in science or engineering to help our child develop inquiry skills. 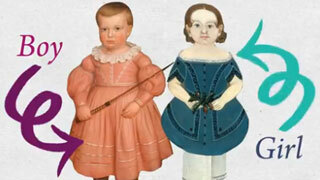 In the United States, the color pink was traditionally used for boys while blue was used for girls. So how did the switch happen? Would your toddler enjoy hearing about a dog using a hula hoop? Can a kindergartner learn yoga from an elephant? Find out with this list of fit-and-fun reads! 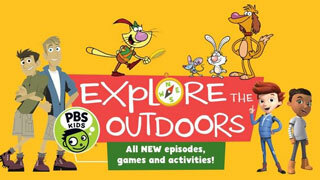 Calling all backyard explorers! 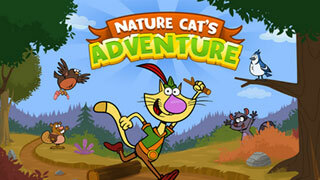 Help Nature Cat save the day for these animals! After the game is done, head outside to see how many of these animals you can observe. Meet Dorsal the spinner dolphin and Splash's friend. 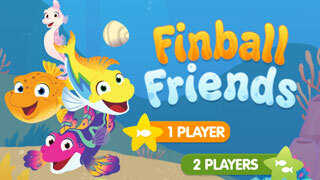 Then, play your own game of finball. Imitating children’s sounds, words & actions shows them that they’re being heard. Use these strategies in everyday interactions to get toddlers talking. Poetry can spark kids’ creativity and let their imaginations soar! Join Grover on this rhyming adventure that’s perfect for emerging readers. 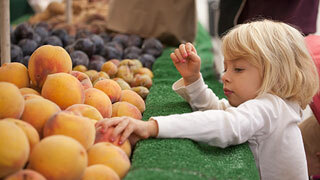 Here are four reasons that consistent exposure to the farmers market can encourage healthier eating habits with even the pickiest kids. By laying a strong foundation of healthy attitudes, we can prepare our kids to enter adolescence, when body image issues skyrocket. 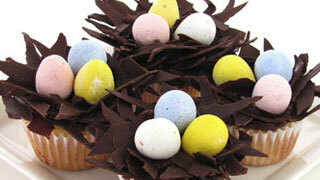 Here are five Easter treats ideas which you can prepare for your own families. Ever wondered how the everglades were formed? 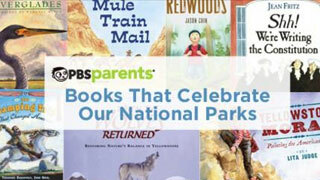 Take a "trip" around the US with these nine reads about national parks! 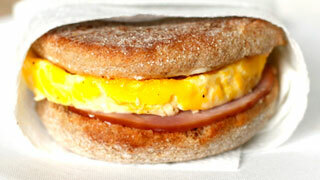 A small USDA study found that children who ate breakfast did better on math tests than those who skipped the meal. 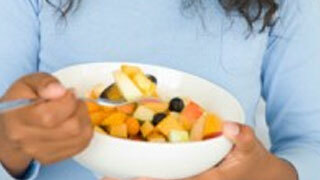 How can you get your kids to eat more fruit? Here are seven tactics you can use to guide them without saying a word. Parents and caregivers raising multiracial children should start talking with them early and often about race and identity. Work. School. Daycare. Errands. 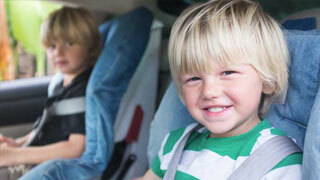 Families spend a lot of time on the go! Here are 8 cordless, hands-free ways to build in learning and bonding time on your next commute. 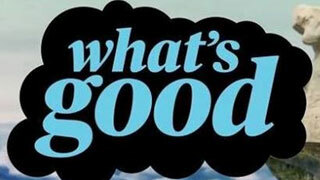 Join us for WHAT’S GOOD, a six-part video series designed for parents, where inspiration and information meet the power of science! Discover apps that support children’s social and emotional skills and offer helpful tips and advice for parents. Keep in mind: apps don’t equal learning – they are potential tools for learning. Here are a few suggestions to help when your child announces that his friend is adopted and wants to know what that means. Telling your child that they are adopted can be scary. 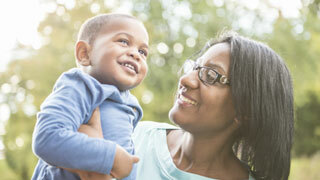 Have you ever discussed adoption with your kids? How did you bring it up or answer their questions? It helps to remember digital media is simply a tool, just like books, toys & art supplies. As parents, we have the power to decide how and when to use these tools with our kids. How can we overcome our fears about screen time and reimagine media and technology as a tool that can help kids grow, connect and learn? The new AAP guidelines guidelines provide a solid basis for parents to help shape how media is used in the home. Smart toys are at the top of the list of toy trends this holiday season. Here are 5 tips for choosing wearable technology for kids. It’s pinball time! 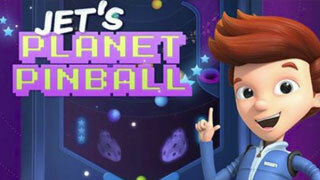 Help Jet put all the planets in the right order in this new Ready Jet Go game. Kids use math every day, even when they play! Show little explorers how to put math into action, with the new Measure Up! App. 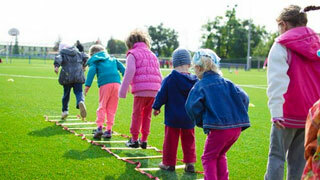 Extended learning ideas, child development tracking and recommended games and activities for parents and caregivers. 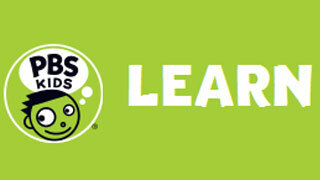 Play free learning games with your favorite PBS KIDS characters anytime, anywhere. Helping your daughter drop unnecessary apologies and begin using clear, direct language will give her a powerful tool for success in the future. 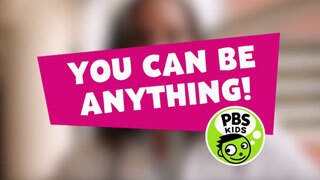 These PBS KIDS role models prove that you can be anything. Check out these inspiring videos featuring a doctor, astronomer, paleontologist, engineer, and two musicians. 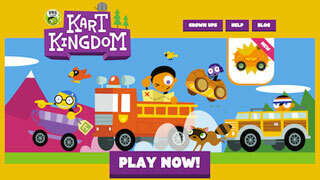 Come one, come all to KART KINGDOM, a new world of adventure and fun! Swim the depths of ocean or zoom through the snow. You can also build cool gadgets, play games, and make friends! Check it out! Play! Explore! Create! Share! 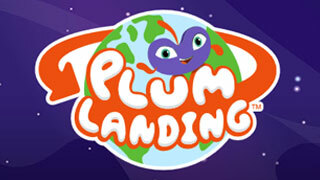 Discover the wonders of our amazing planet with PLUM LANDING! 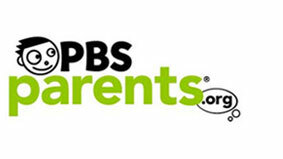 Where kids can watch videos and full episodes of your favorite PBS KIDS shows. Looking for a game that Miss Rosa told you about on TV? 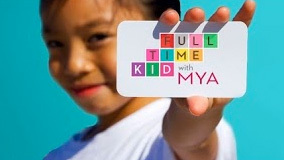 An award winning online school readiness program. Fun crafts, DIY, and other adventures with Mya. Where teachers can bring their classrooms to life. 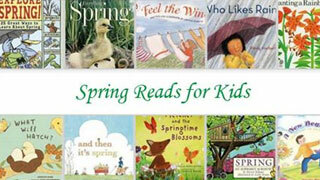 Mini games that parents can play with their kids that teach reading and math concepts. 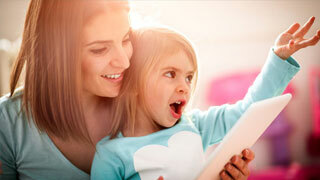 National literacy campaign focused on building reading skills of children ages 2-8. 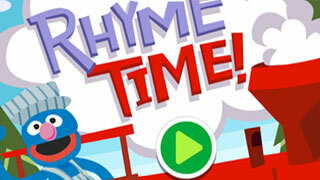 Rhyme Time Lesson coloring contest Enter to win a Chick-fil-A® catered party, and more! 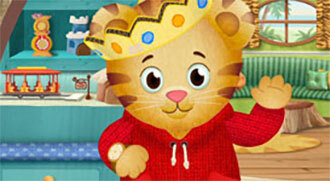 Learn more about our children's shows & visit their online homes. 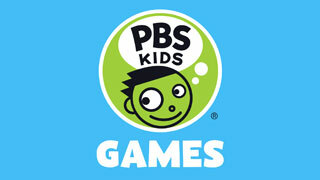 Watch your favorite PBS KIDS shows on the go and download mobile apps from PBS. Check out our new eBooks for sale on Amazon and in the App Store.